Surfboards and Stand-Up Paddleboards (SUPs) are available for you to transport to the beach of your choice or to walk next door to Doheny State Beach. SUP rentals include a life vest (required by law). Both full and spring wetsuits are available for $10. 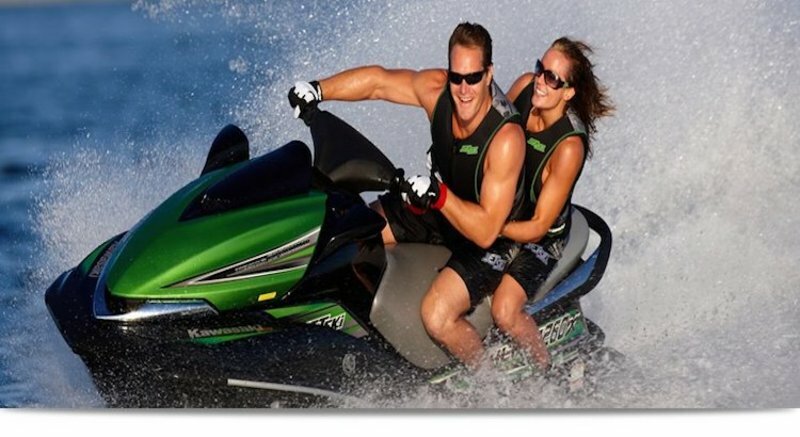 Since 1978 Jet Ski has served the South Orange County and surrounding area in sales, service and rentals. Over the years, DPJS has continually grown and improved by expanding our facility and services to keep up with customer needs.